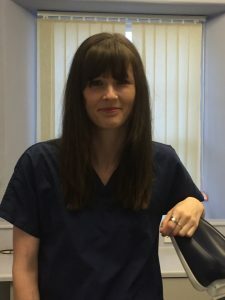 Charlotte joined us in 2018 as a trainee dental nurse and Charlotte is working towards her NEBDN Dental Nursing qualification. She has very quickly become a valuable member of our busy team supporting our dentists. In her spare time Charlotte likes to spend time with my family/friends, travel and loves to ski.